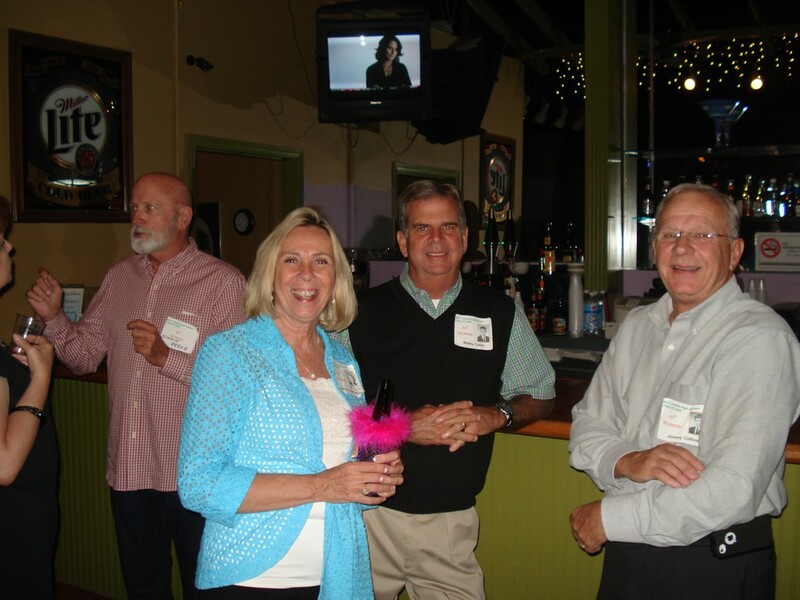 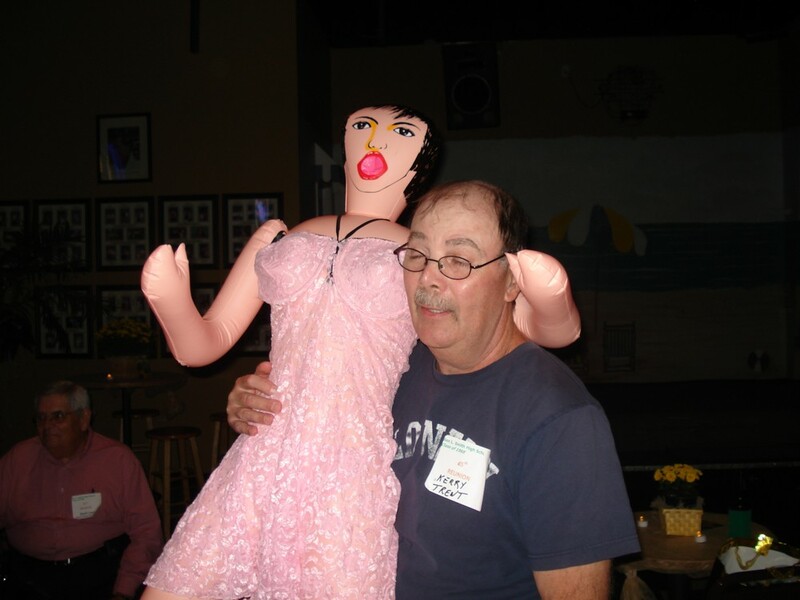 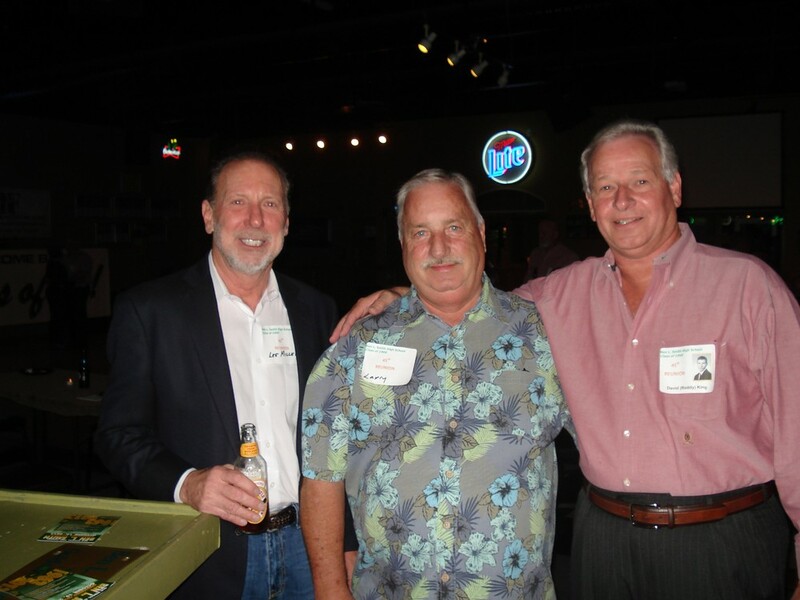 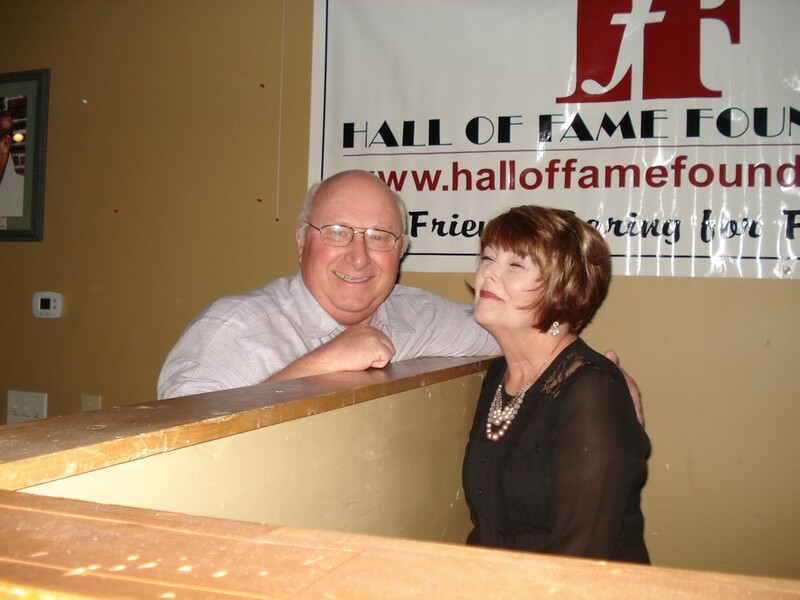 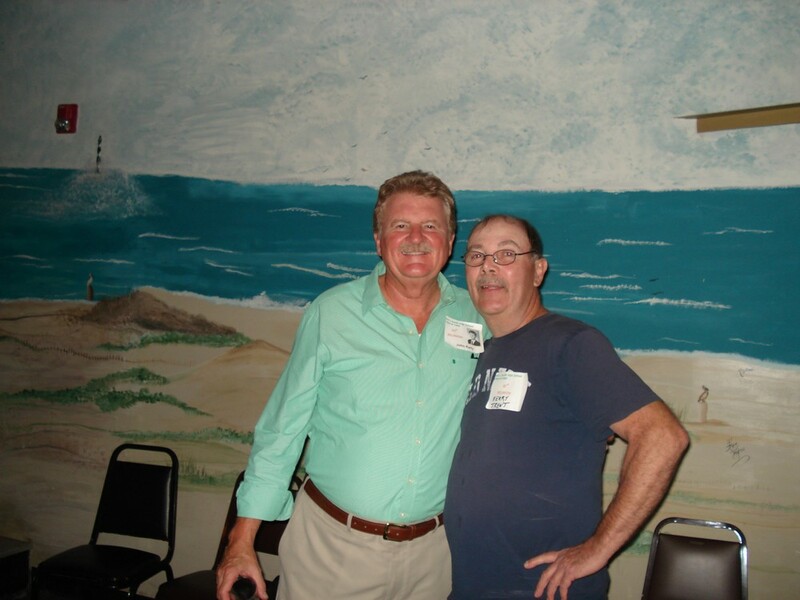 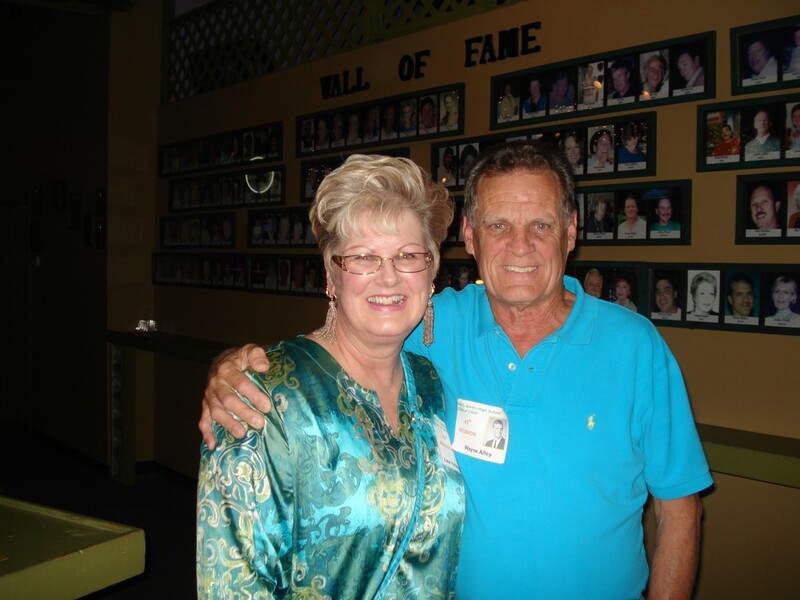 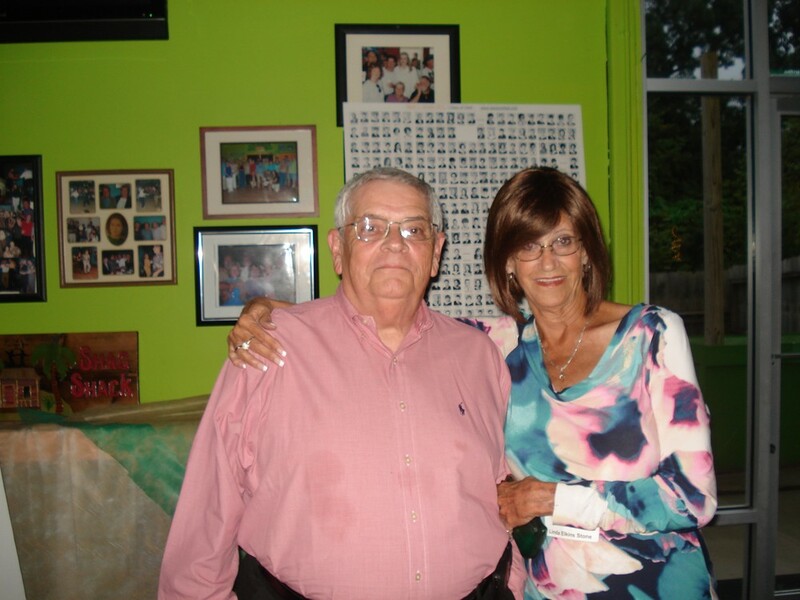 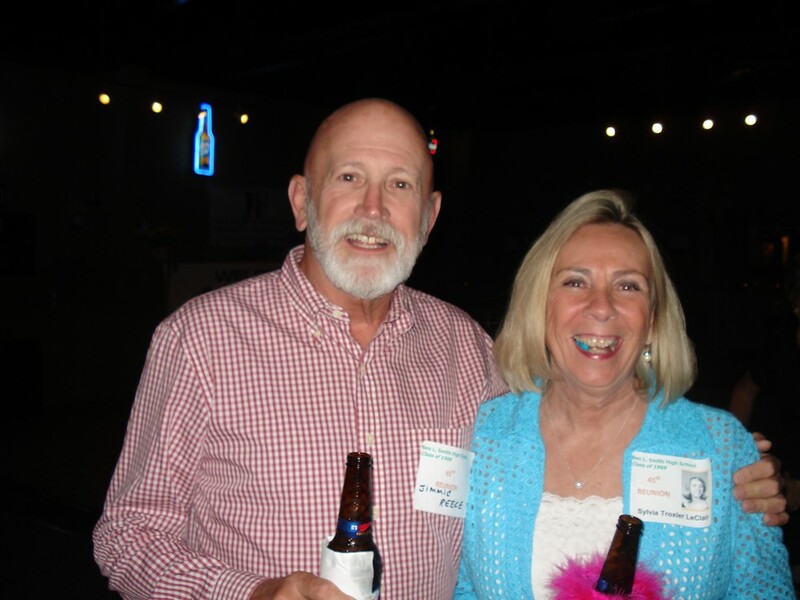 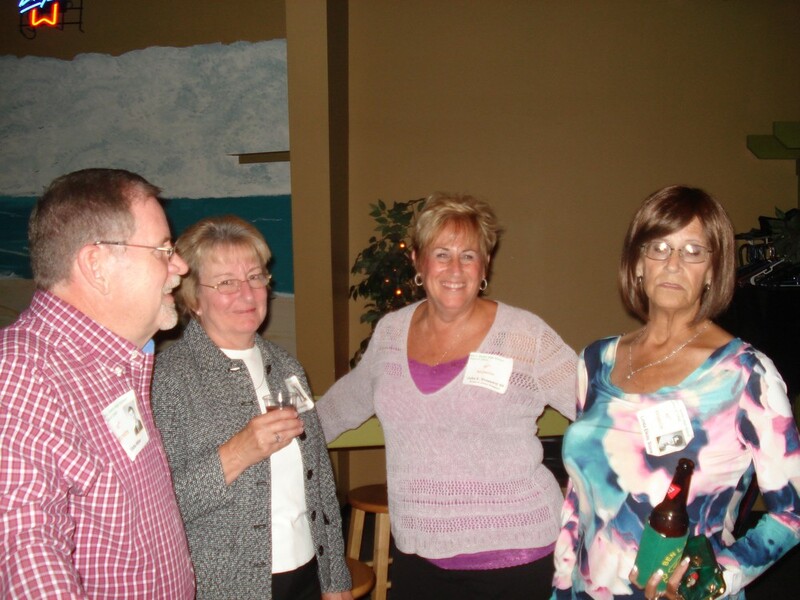 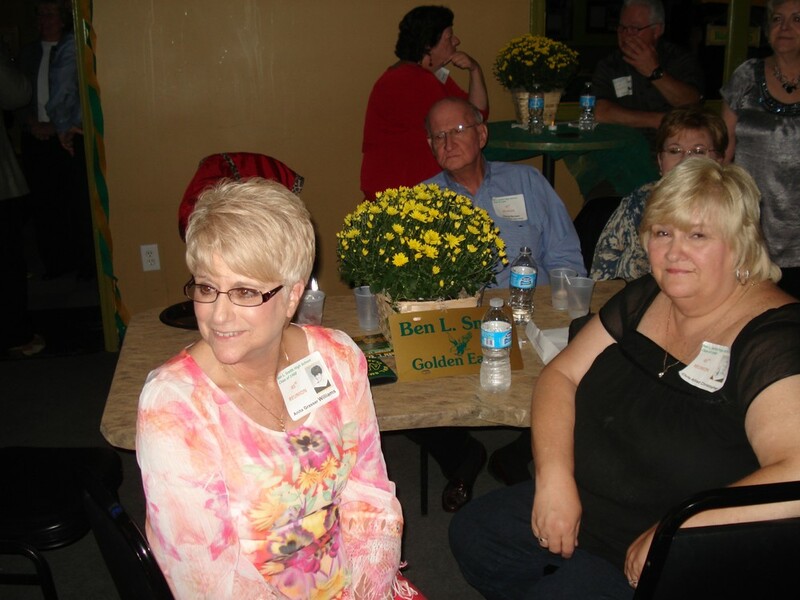 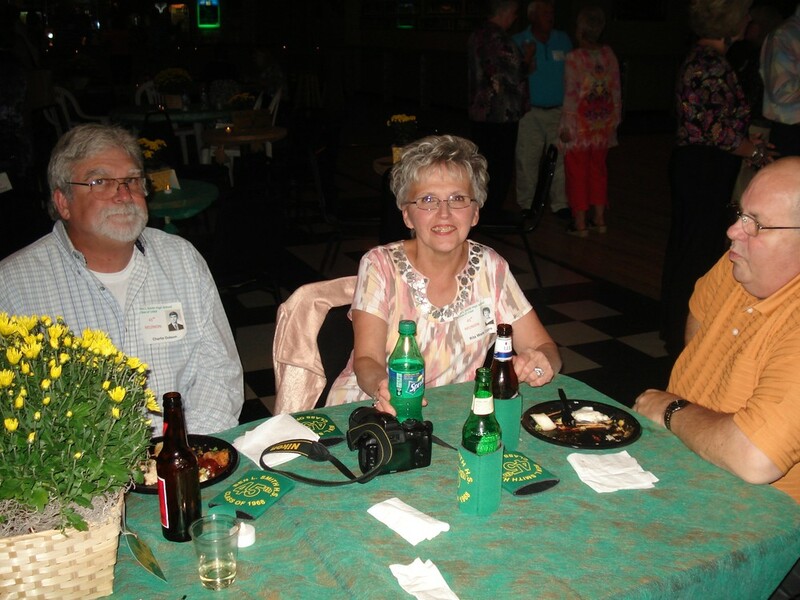 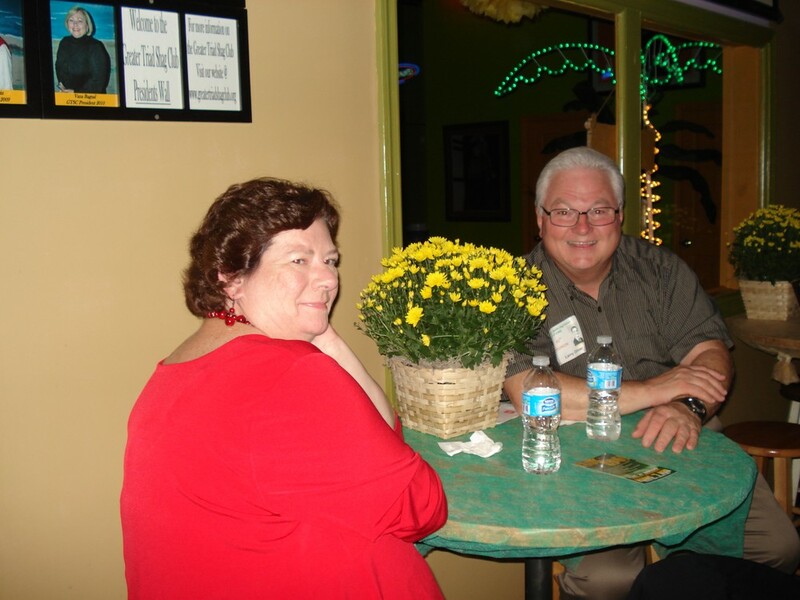 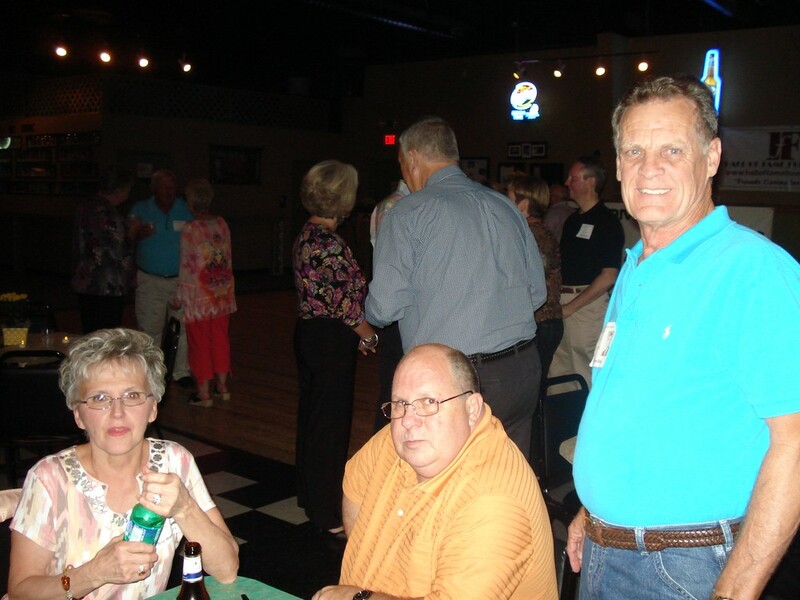 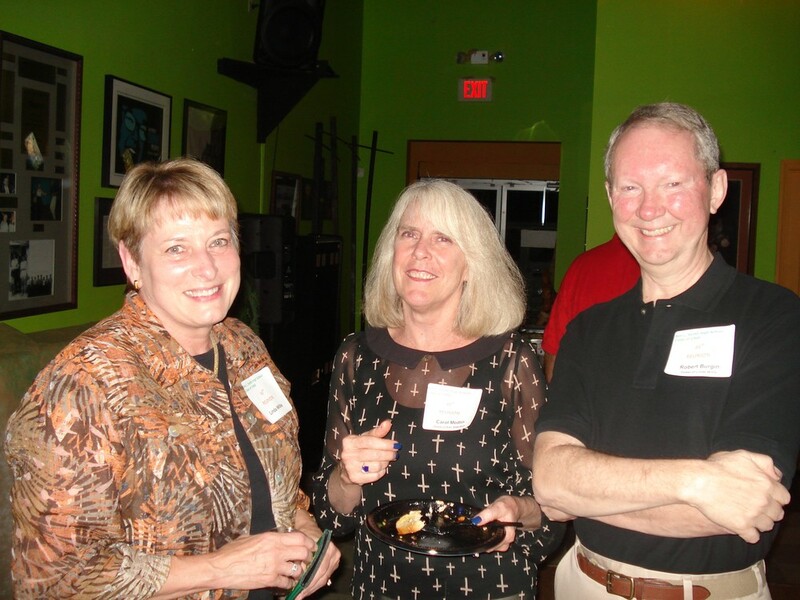 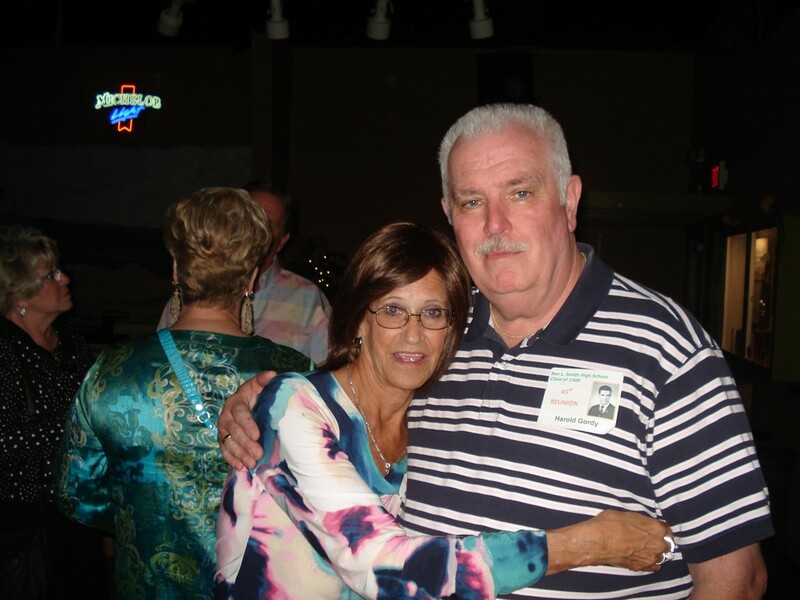 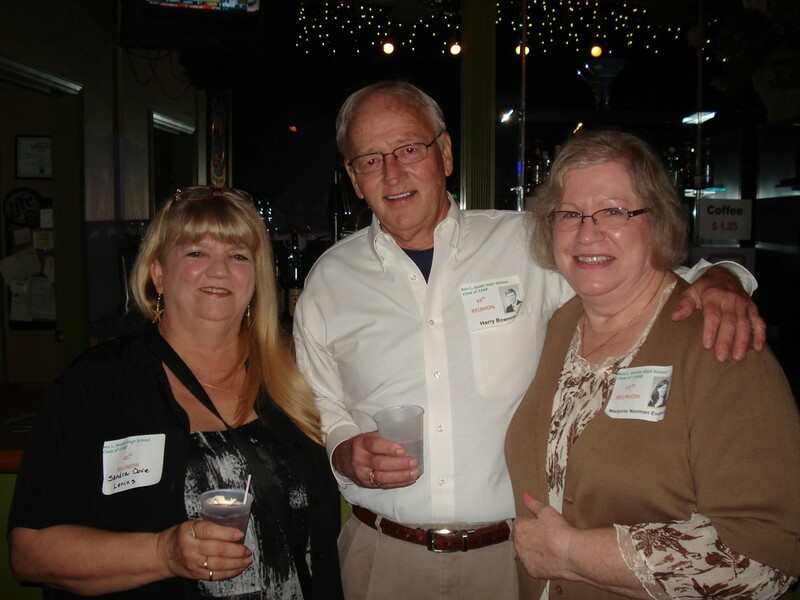 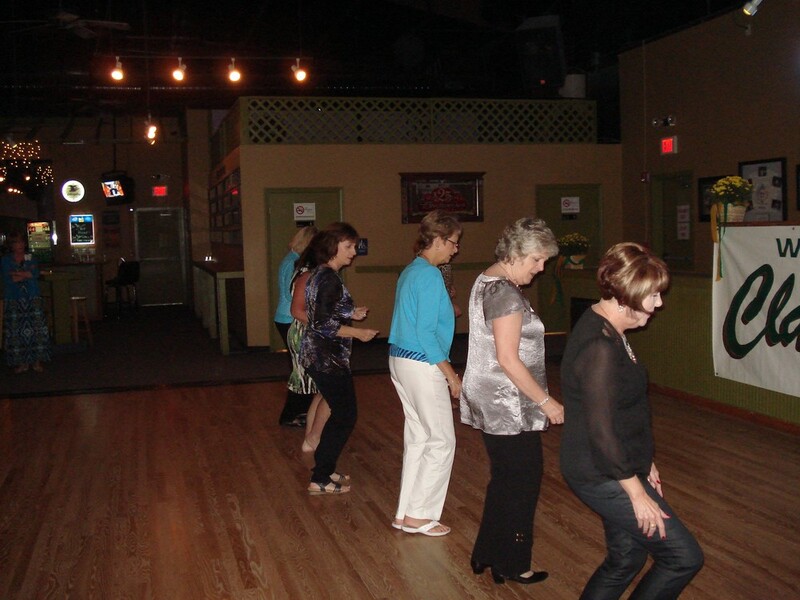 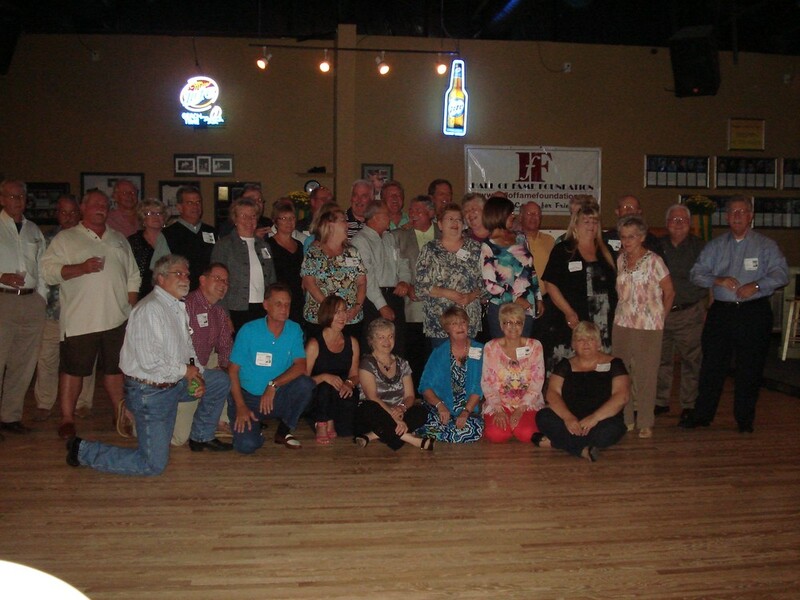 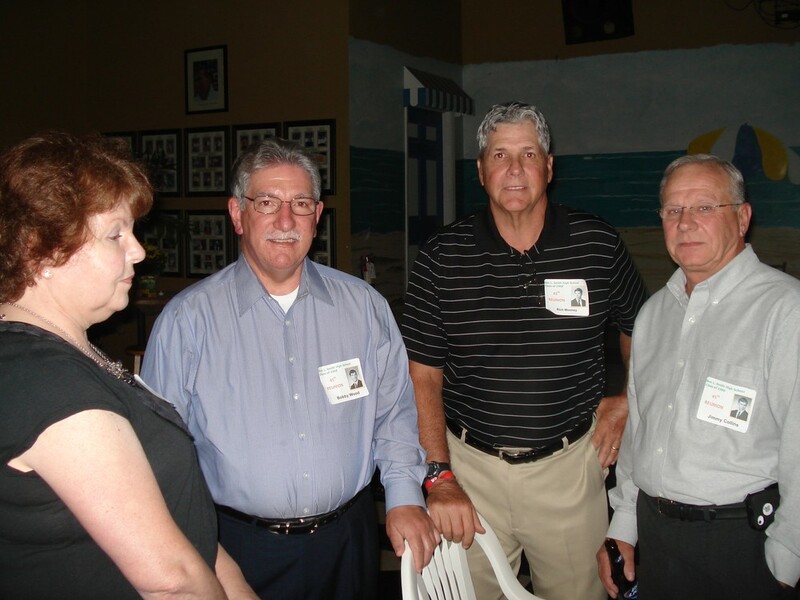 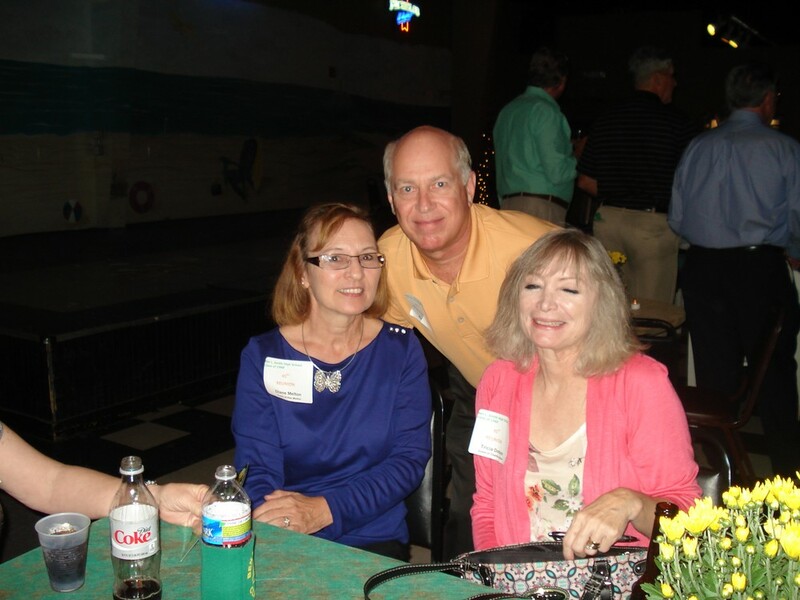 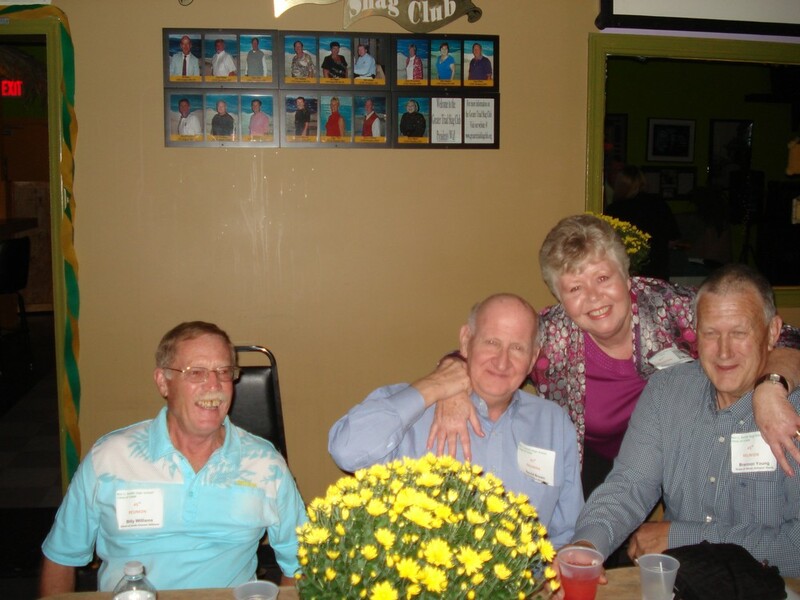 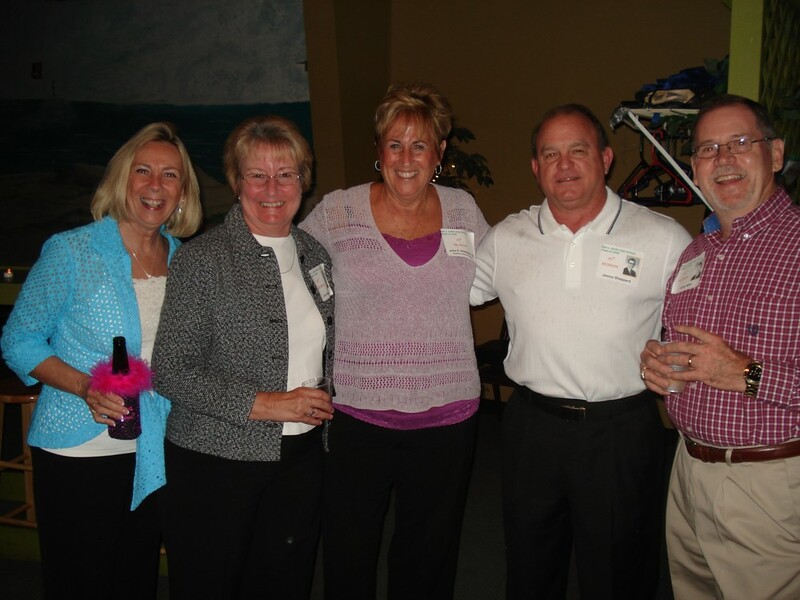 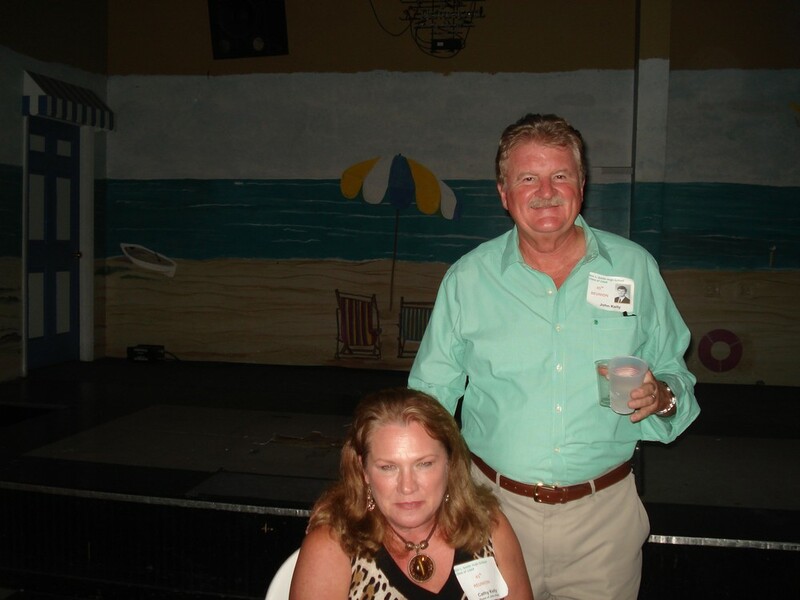 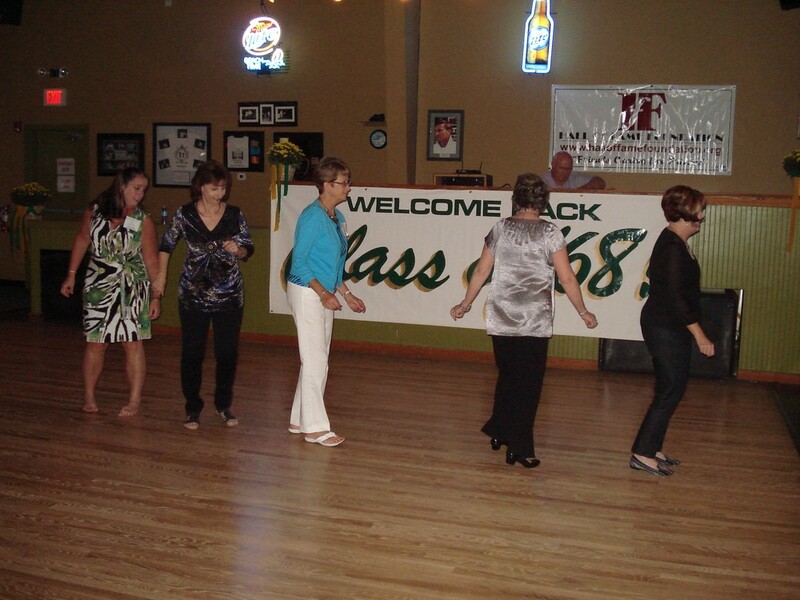 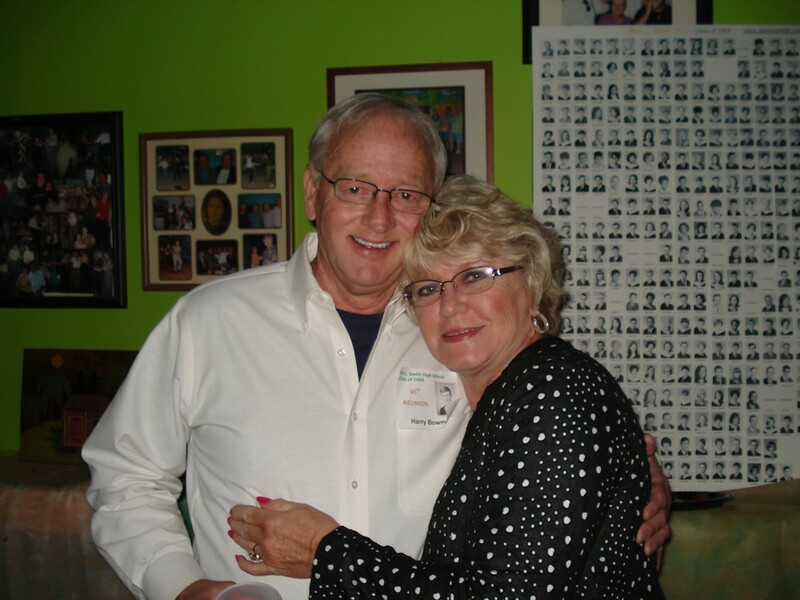 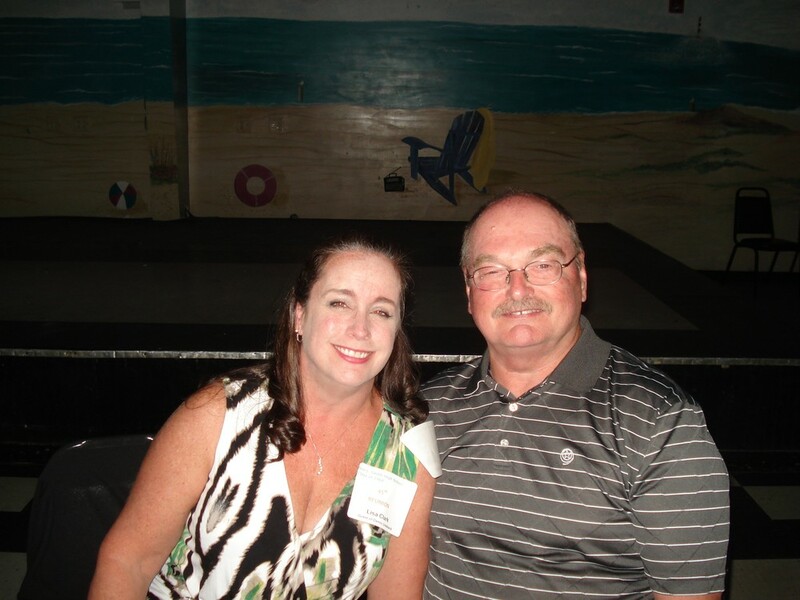 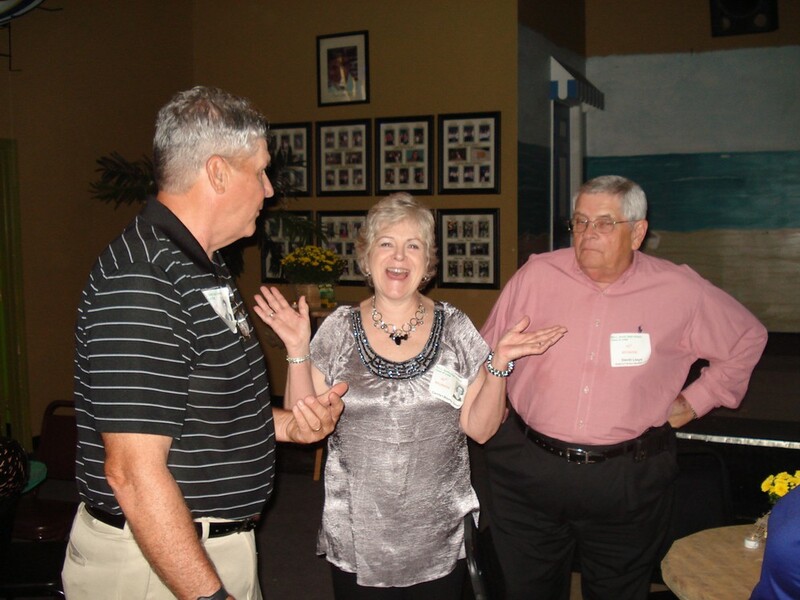 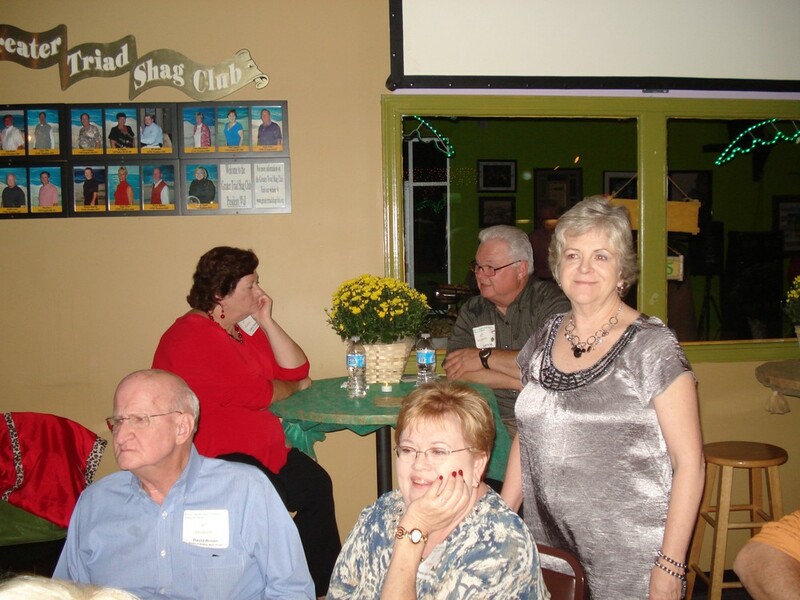 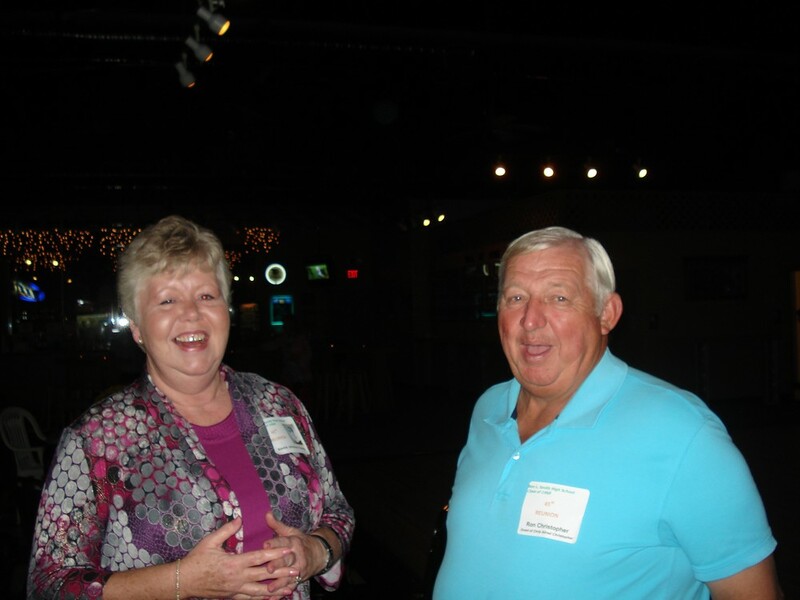 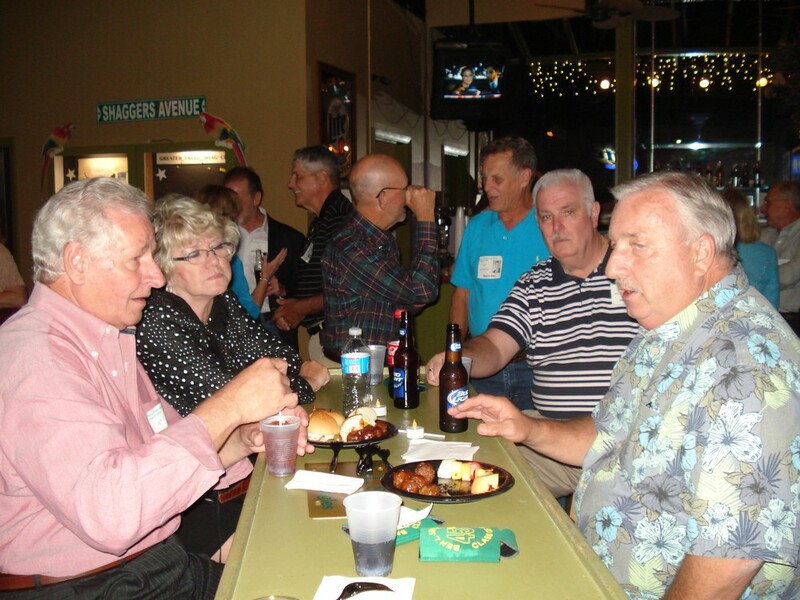 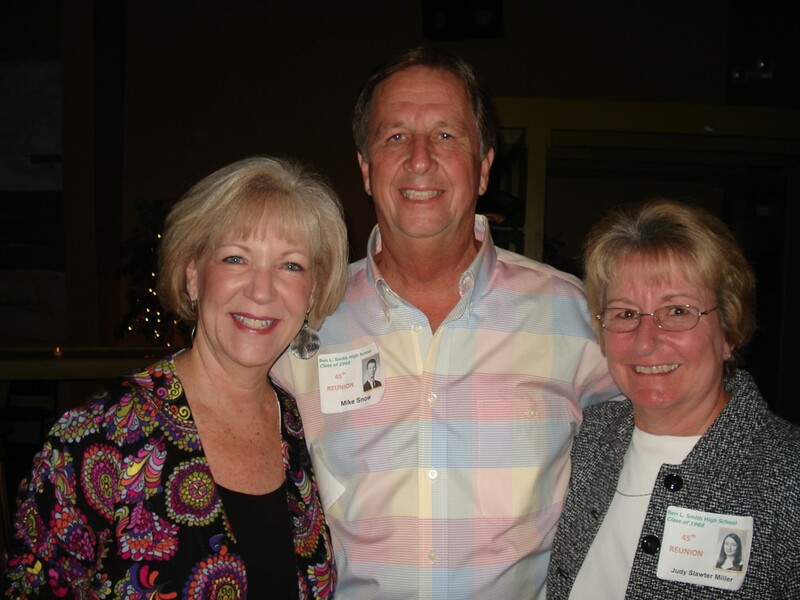 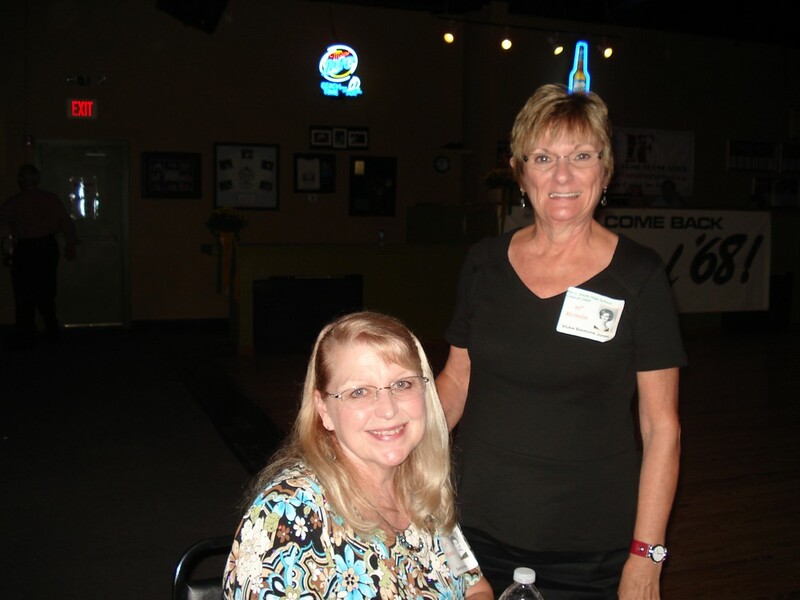 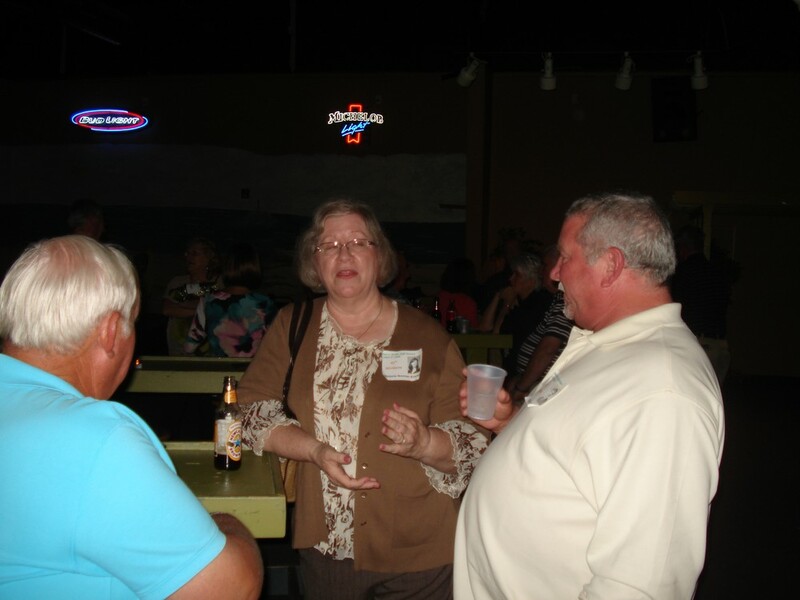 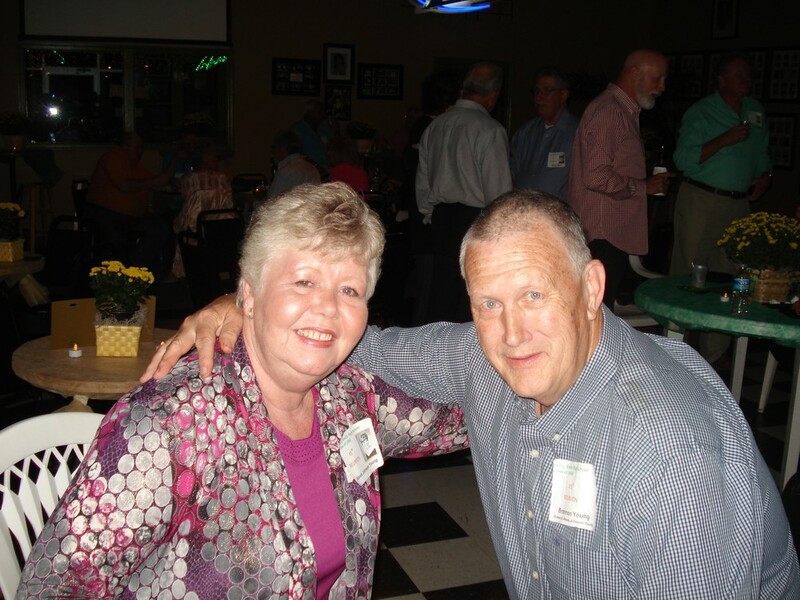 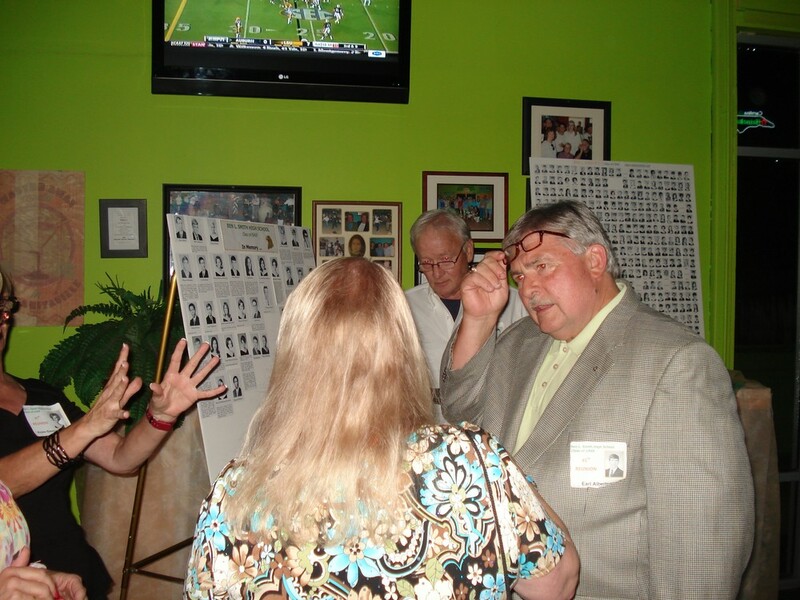 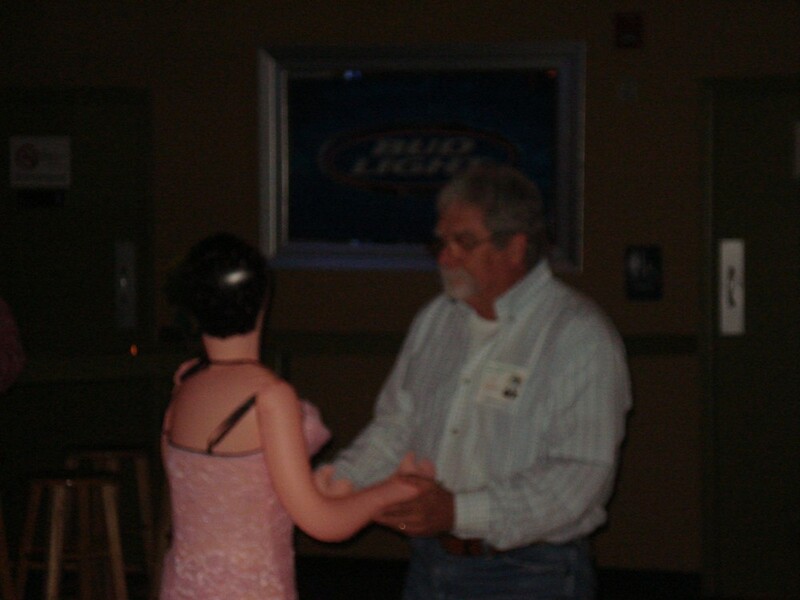 Our 45th Class Reunion was held on Saturday night, September 21, 2013 at Thirsty's 2. 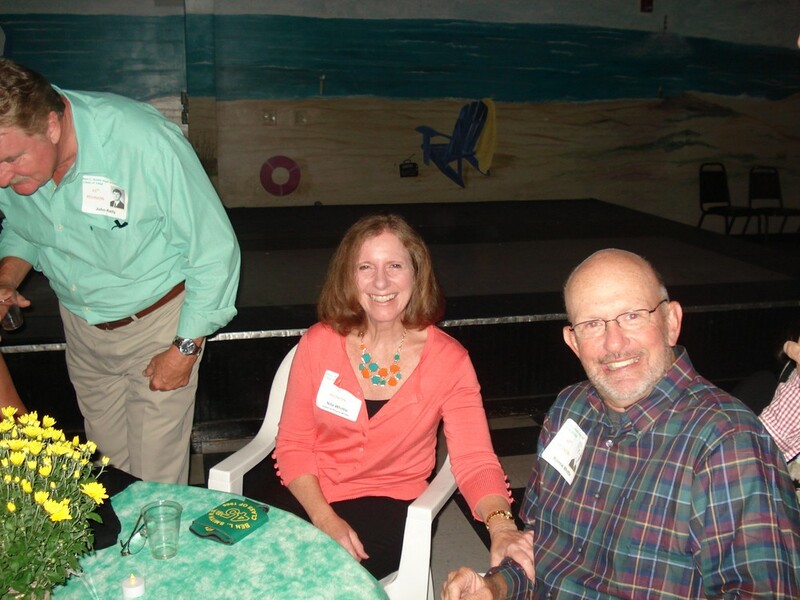 Although our attendance was down from our 40th, we had a great time. 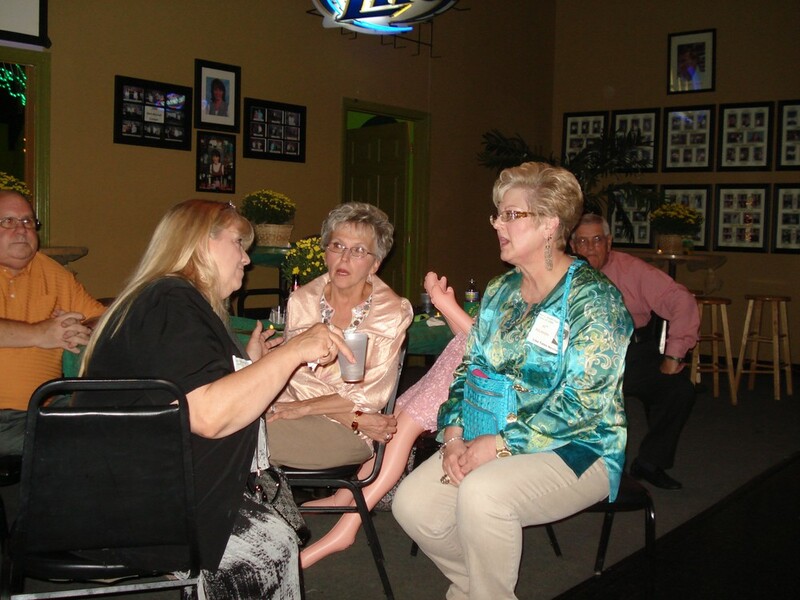 With total attendance at about 70, we had 40 of our classmates, their guests and attendees from other graduating classes.